It’s getting cold and stormy here in Sweden and I started wishing I had a pair of gloves to warm my hands. I wasn’t quite ready to pull out my knitted ones though as I don’t want to accept that it’s winter. 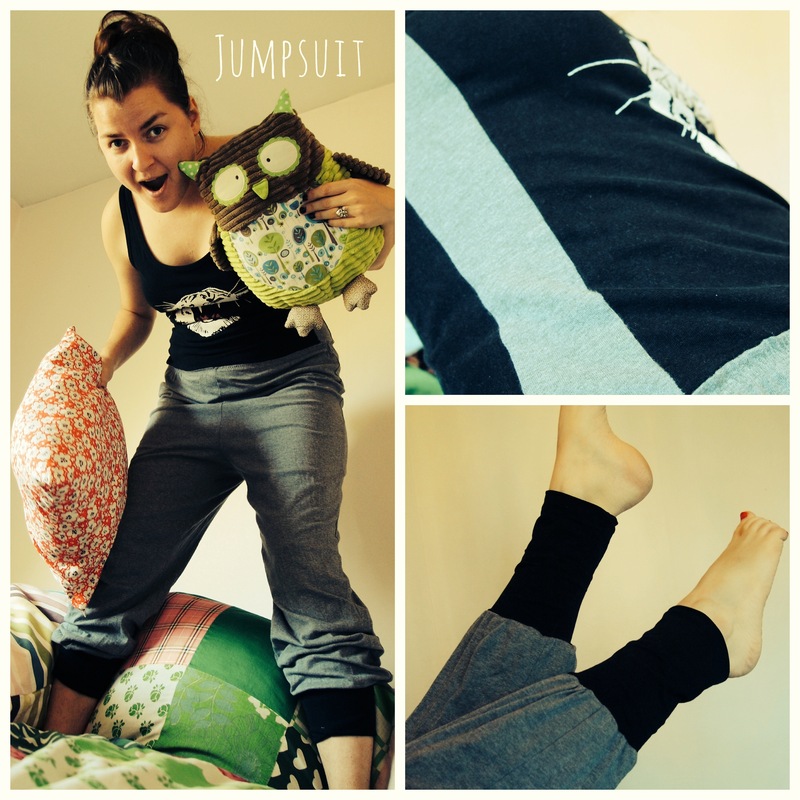 So I thought of this idea to make a pair out of soft sweatshirt fabric and sleeve ribbings. I’m going to try out this pattern again with a lining and some padding for when it’s really cold. 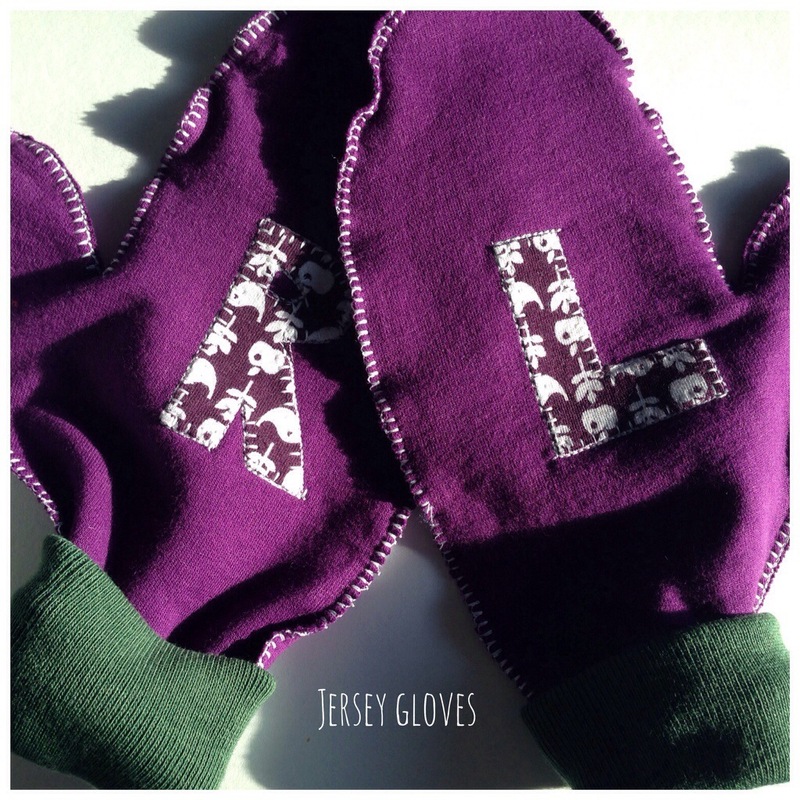 The pattern is made from a hand so you can easily make it for kids too. This would also make an awesome upcycling project using an old sweater. 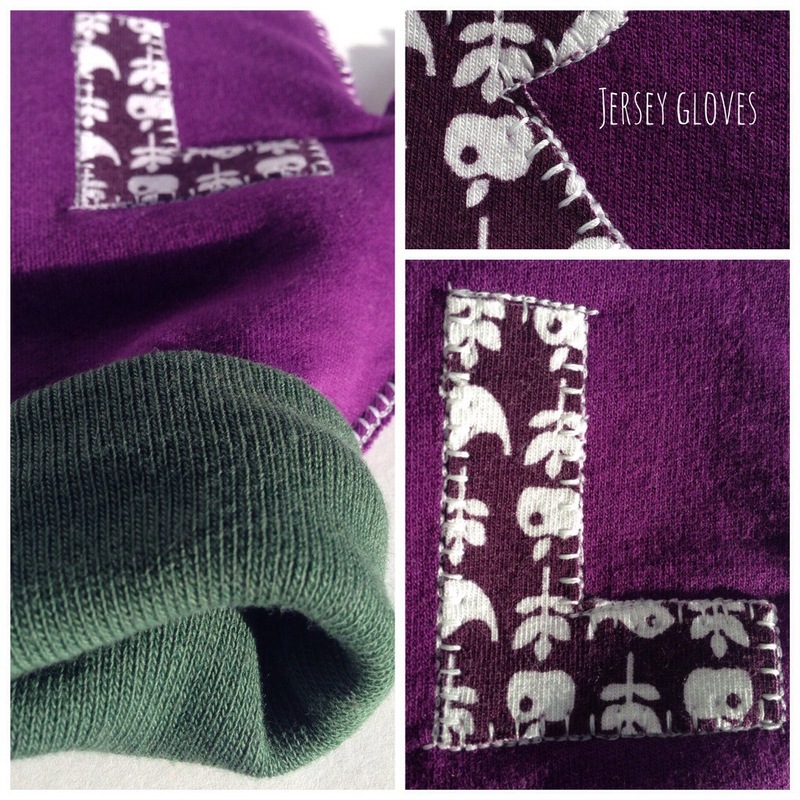 Categories: LyllosMig, Redesign, Sewing, Upcycling | Tags: DIY, gloves, sweatshirt gloves, upcycle | Permalink.